Dubai: A top Philippine official urged low-skilled Filipino workers in the UAE to undergo free training and certification locally to enhance their competitiveness and enable them to work their way up their chosen fields. 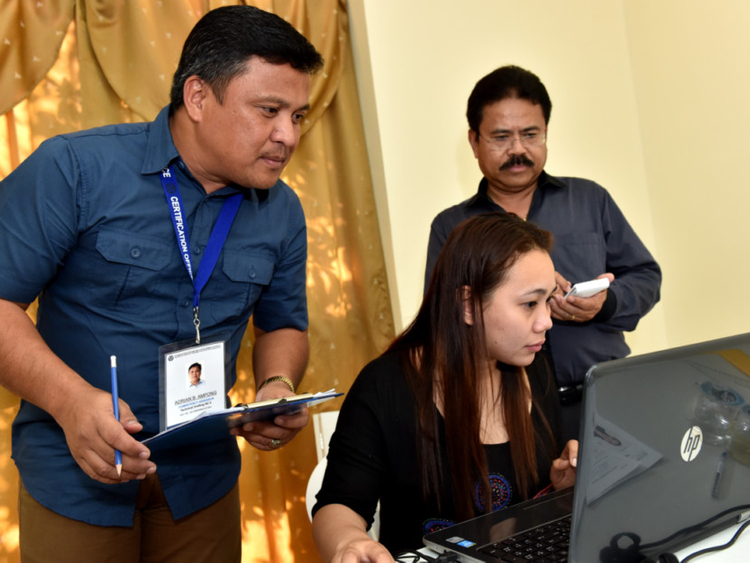 Labour Secretary Rosalinda Baldoz encouraged Filipino expatriates to take advantage of the free training and skills assessment and certification at the Philippine labour office in Al Ghusais during her recent visit to the UAE. “We are giving the workers in the informal sector the chance to upgrade their skills and their status to become formal workers,” Baldoz said. Now in its third phase, the assessment and certification training in Dubai involves seven skills qualifications and competencies. These include beauty care, hairdressing, food and beverage services, massage therapy, Pinoy (colloquial for Filipino) Wellness or Hilot (massage), technical drafting, and visual graphics. 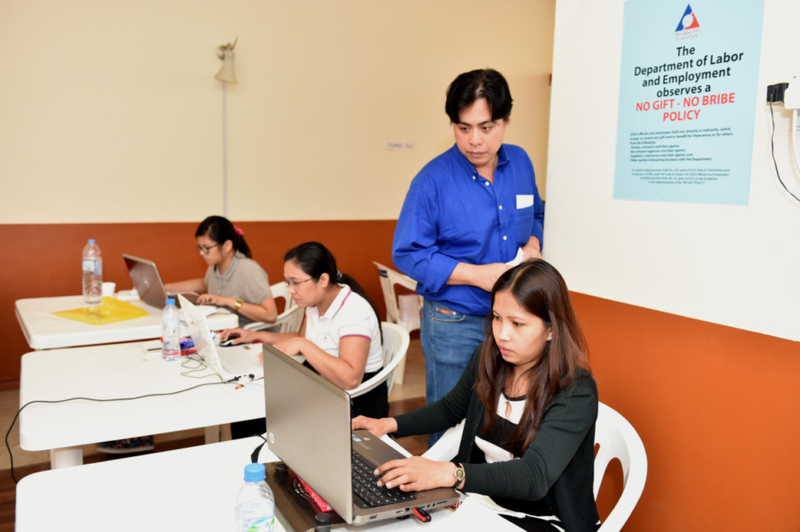 Competency assessors from Manila’s Technical Education and Skills Development Authority (Tesda) came to Dubai recently to certify 100 applicants, more than 10 of whom were maids who wanted to shift to other jobs in the formal sector. Labour Attache Delmer Cruz said being Tesda-certified has many advantages. “The ‘upskilling’ programme will lead to increased productivity and foster labour mobility. This means the certified worker can have better chances at getting promoted, move within the organisation and even move across borders,” Cruz told Gulf News. Cruz said Tesda and its counterpart in the UAE, the National Qualifications Authority (NQA), are already discussing a mutual recognition agreement, which could lead to Tesda-certified jobseekers to be recognised in the workforce. Nelie Llorido, Chief Competency Assessment Director at the Certification Office of Tesda, said the training and certification helps those who did not have formal on-the-job trainings. Having the training and certification here also saves applicants time and money. “Applicants don’t have to fly back to Philippines just to undergo training and certification. Tesda has taken the initiative to bring the service here [for their convenience],” Adrian Ampong, Competency Assessor, said. Roel Precillas, who has been working as a visual artist in the UAE for the past four years, lauded the initiative.